In the decade before the Global Financial Crisis, personal savings in Australia had fallen to an all-time low. But the tide has turned. Recent studies show that Aussies are reducing debt and starting to save again. 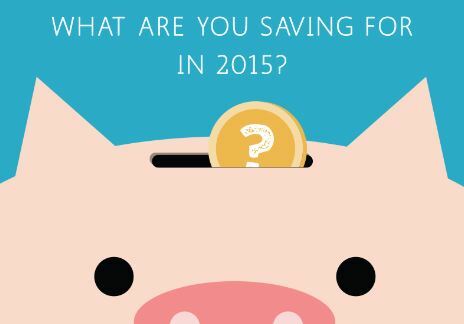 Find out what Australians are saving for and where they stash their cash. From the mid-1980s to the mid-2000s, household savings significantly fell in Australia. Much of the decline was attributed to relaxed lending rules that allowed more people into debt and encouraged home owners to use the equity in their properties for investment purposes. Since about 2006, however, the household savings rate has started to climb again. The result is credited to two main factors: 1) Australia’s superannuation system, and 2) the tightening of lending regulations since the Global Financial Crisis. Bank deposits have also been increasing while demand for home loans has been declining, suggesting that Aussies are being more careful with their money. The effects of economic instability, job insecurity and the rising cost of living are showing in the data with more people saving for rainy days and big ticket items. 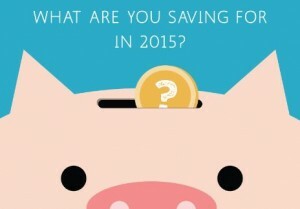 What are you saving for in 2015?